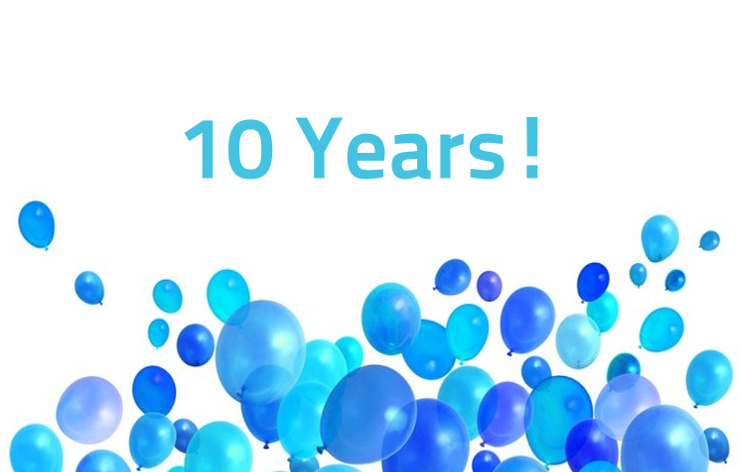 We are proud to serve the community in Neuroscience for 10 years today. PhenoSys had wonderful years of organic growth and sustained profitability while delivering global technology solutions for research. At the same time, we are forward-focused on this next decade and have significant plans to deliver substantial additional value to our clients and innovation to the market.